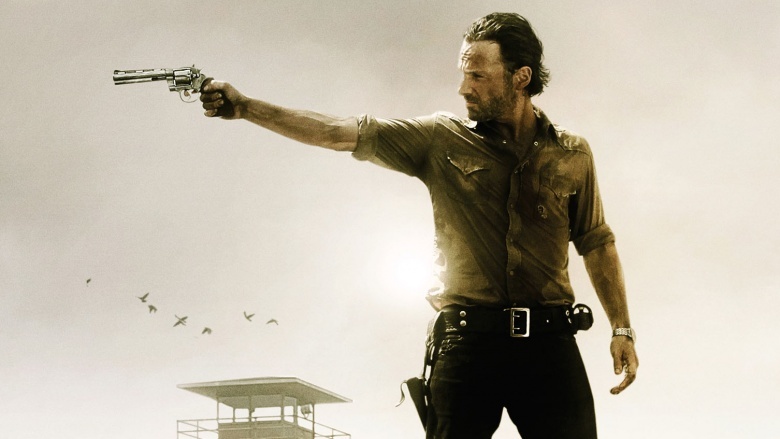 Season one of The Walking Dead was a brilliant mixture of survival horror and human drama. In recent seasons it's become an unfortunate trend to spend entire episodes focusing on the group's relationships and inner-struggles. In short: they walk and talk a lot, and sometimes there's a zombie. When asked to direct a few episodes of TWD, the zombie master George Romero himself turned it down saying that he felt the show was a "soap opera with a zombie occasionally." And he's not wrong. Season one gave us some very memorable moments of extreme tension. Since then it's been rare to see a scene equal the one where Rick and Glenn smother themselves in guts and trudge through the undead horde. When the show spends all of its time pitting Rick and the others up against group after group of devious humans, you tend to forget that this is a show that's ostensibly about zombies. Now the exploration of the evils of humankind is most definitely an arc that should be covered in a world like this one. But, they've been using this angle for four seasons now. If it's not the Governor and Woodbury then it's Joe and his gang. If it's not Joe and his gang then it's Gareth and the people of Terminus. If it's not them then it's the squad at Grady Memorial Hospital, or Alexandria. It's like the show has forgotten how to get back to the formula that made it great. 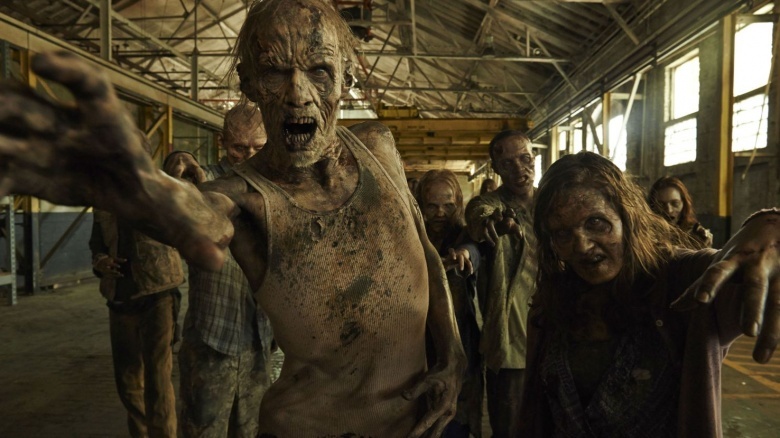 The zombies have become such a subplot to their own show for so long that even this massive herd in season six feels significantly less threatening than they would have if they'd popped up in season three or four. It's not always easy to keep things fresh, but The Walking Dead is really bad about delivering on big promises. 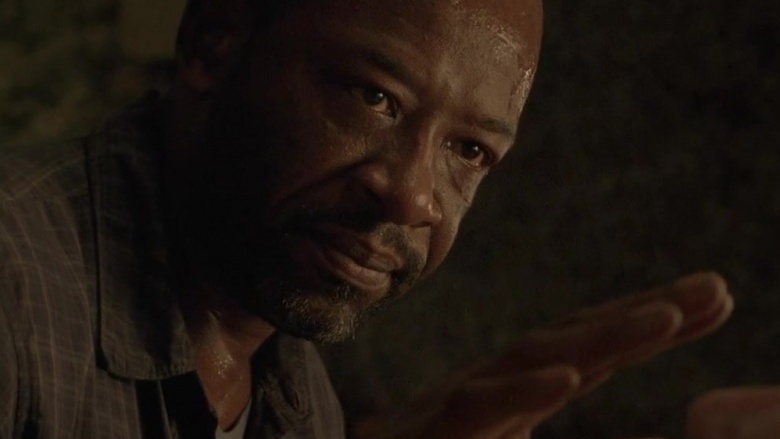 In the earliest episodes, Morgan plays a crucial role in Rick's survival. 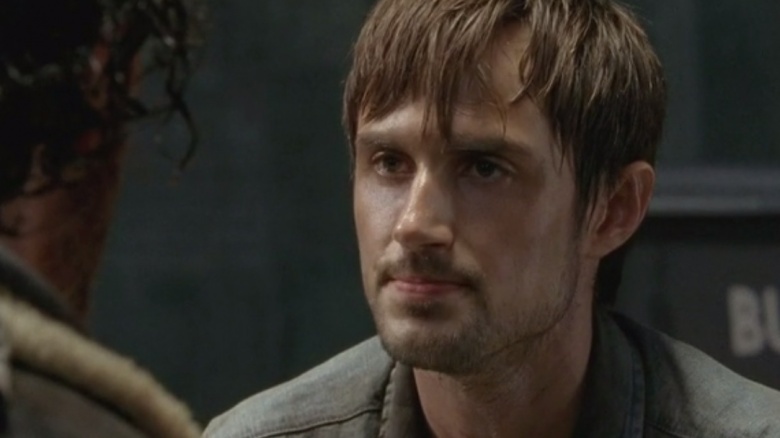 So when he and Rick go their separate ways, he leaves the disoriented cop with radio in hand and a promise to return some day, in what the viewers could only assume would be in a big way. Morgan has returned twice since then and neither occasion has been really that important. 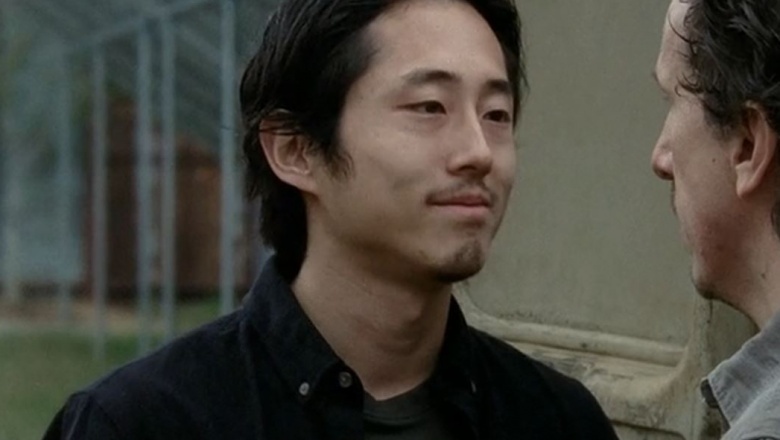 Even in season six he's lost so much of his flavor that he really does nothing for the show. The same failure was delivered in the Terminus story arc. The heroes spend a whole season searching for this magical place called Terminus. When they finally reach it, there's a little bit of trouble, and then everyone that lives there is dead two or three episodes later. And Terminus is no more. The build up for Terminus is tremendous, and Gareth seems like he's going to be a really important character to the story. Then…nothing. Nothing at all. A lackluster escape, and some guys get killed in a church, and then it's all over. Every show needs these people, it's true. You can't love everyone, and some characters are designed to get under your skin on purpose. But we also don't want them hanging around forever. Most fans were not big supporters of Andrea, and she was rightfully killed. Other hated characters have stuck around far longer than they should have. The Internet has been demanding Carl's blood for years now. Bands have even written songs about how much they want to see this kid get eaten. 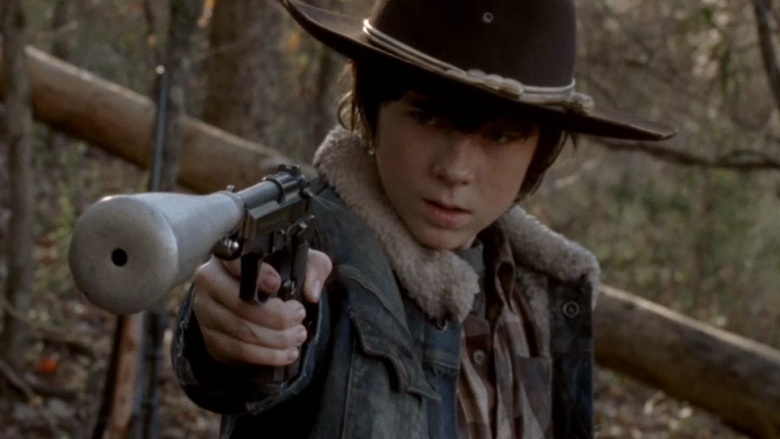 And after an entire episode where Carl ate chocolate pudding, lost a shoe, and then yelled at his unconscious father about what a big boy he is, it's maybe he does need to go. And then, just when you thought there couldn't possibly be anyone more annoying than Carl, we get Sasha. All she does is whine, complain, and cry about how hard life is because she lost her brother and the guy she dated for like a few days. Carl had to execute his own mother and even he only cried for like 90 minutes. Sasha is just bad. But here she is, still breathing, not being eaten alive. There have been quite a few groan-worthy moments over the show's many seasons. Either the writers needed a way out of a situation, or maybe their plans just looked better on paper. Either way, you can't expect the viewers to believe that an entire group of survivors standing in a sparsely forested grove in the middle of a bright and sunny day didn't see or hear that one zombie come out from behind a tree. That's legitimately how one character dies. These zombies aren't ninjas. I mean, some of them maybe were in life, but in death these creatures shamble and groan and hiss and make a lot of noise. So it's really hard to believe that nobody saw that thing coming. 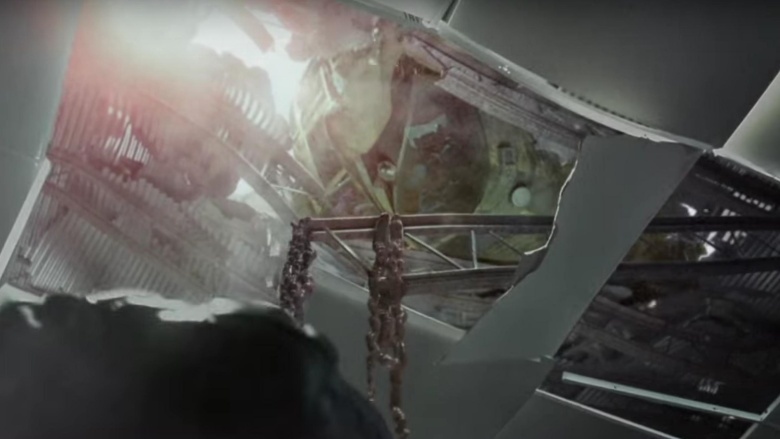 And let's not forget the massive flaming helicopter that crashed into the roof of the convenience store, but somehow doesn't break through. Well, not until the moment an unlikely group of survivors walks inside. Stop insulting the audience. When adapting a television show from any other platform, it's hard to please everyone. 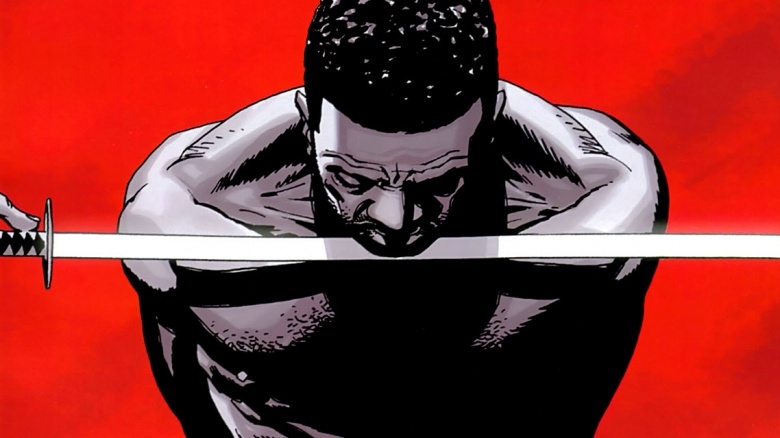 In this case, fans of the comics love to see characters and scenes come straight from the original source, but sometimes it's important to remember that the show needs to be different. Never mind the fact that it ruins the shock value when things look a little too close to the source material (remember when the internet ruined King Joffrey's Game of Thrones death for everyone? ), but certain aspects of the comic just wouldn't translate well to television. It's important to plant some nods to the comic series when necessary, while still keeping focus on making sure that the show is original and true to itself.